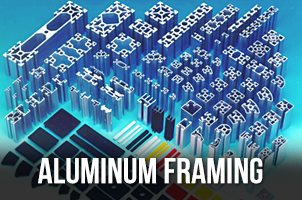 A s divisions of Kidder Associates, Lucent Enterprises and MICCO provide customers with premium assembly conveyors along with industry leading aluminum framing solutions. We offer a wide variety of standard components and solutions, as well as custom solutions to meet customer needs. 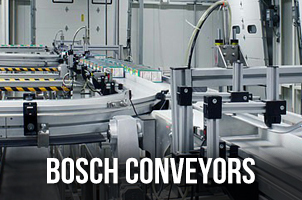 As a proud distributor of Bosch Rexroth for over 20 years, we provide industry leading material partnered with quality craftsmanship. Versatility and innovation play a major role in how we do business, adapting to the constantly changing demands in the automation industry allows us to exceed our customer’s expectations. 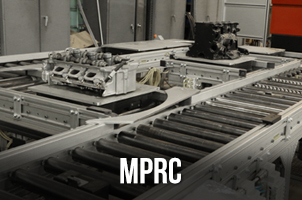 We are composed of complete manufacturing and installation crews as well as a full engineering staff out of our Rochester Hills, MI facility. MICCO/Lucent Enterprises is ISO 9001/2001 compliant and provides installations to meet ISO, DIN, and ANSI standards.